Lunch with Mrs. Luther Bewley, the wife of my old director of education in the Philippines, who is now a prisoner of the Japanese at Santo Tomas. She and her sweet daughter were the last to escape from Corregidor by plane. She admires MacArthur and particularly so Wainwright and says the latter became very bitter against the Administration for breach of promise as to the relief of Bataan and Corregidor. She added that the Commander of the Philippine Department several years before the war went home and pleaded to have Corregidor supplied with sufficient food and ammunition to withstand a six years’ siege–actually they had only three months’ supply! Says Chief Justice Jose Abad Santos was present in the deliberations of the Cabinet with Quezon before they went to Corregidor: they framed four questions and cabled them to Roosevelt and got categoric and favourable replies as to help to be sent immediately, and how much and when! Then nothing was done. 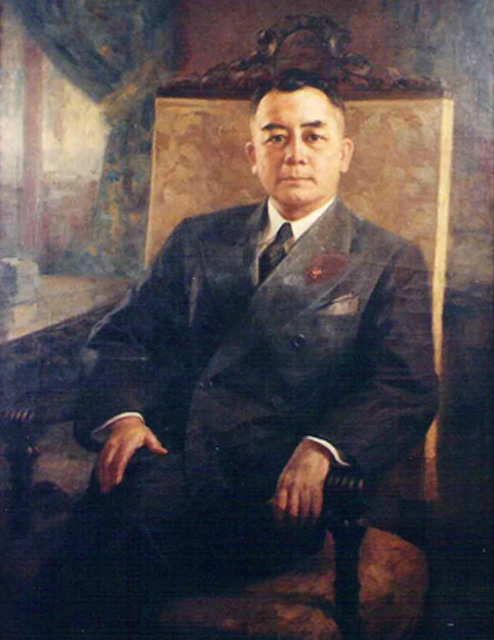 Santos became bitter and refused to leave the Philippines with Quezon, was caught by the Japanese and shot. Mrs. Bewley said she saw Manuel Roxas at Dansalan in Mindanao. 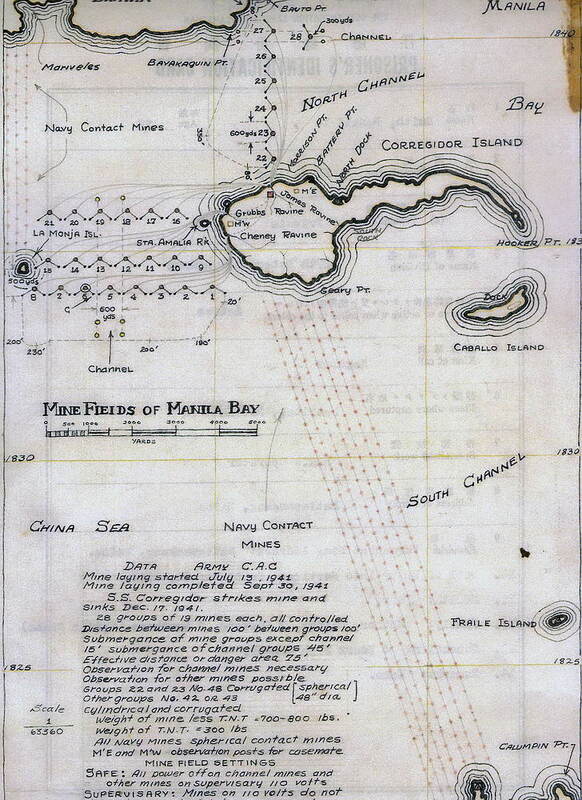 The Japanese were then only 20 miles away; Roxas refused to come with them, largely on Wainwright’s advice. Filipinos are exceedingly bitter against Quezon for leaving. Mrs. Bewley added that before Pearl Harbor, all Army and Navy officers in the Philippines thought war with Japan could be won in three weeks. Roosevelt knew perfectly of the ill-feeling between the Army and Navy commanders at Pearl Harbor, and did nothing about it. Finally, Mrs. Bewley expressed the opinion that Quezon could win back his people upon his return to the Philippines. This is the last entry in my diary for almost thirteen weeks. President Quezon nearly demonstrated the old saying that “a funeral breeds funerals.” He fell seriously ill a few days after going to the cemetery to attend the funeral of the late Mrs. Taft.